The CSIR has developed a ‘movable type’ high-throughput microarray printing technology that can compress several individual RNA-interference (RNAi) experiments onto a single glass slide. The technology, licensed to Persomics AB – which has recently completed its impressive portfolio of key patents based on this technology, is characterised by its simplicity, low cost, rapidness and high efficiency. 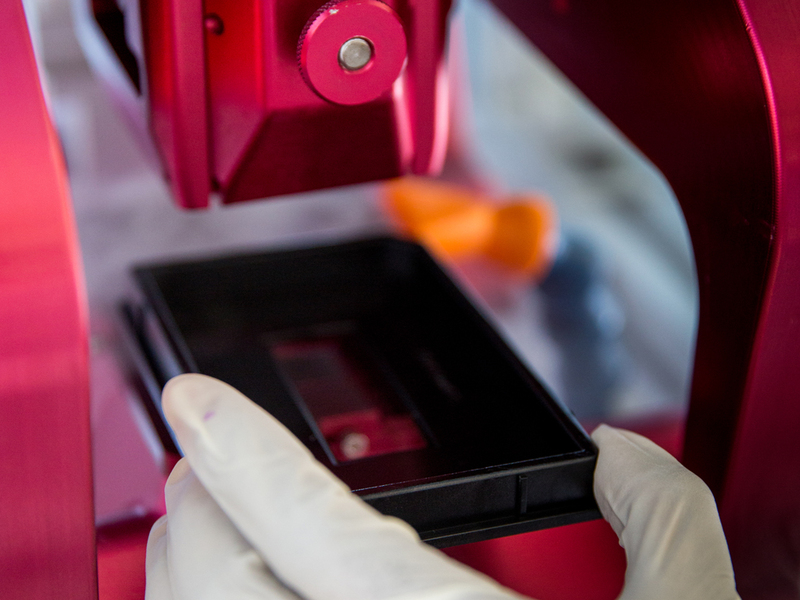 The state-of-the-art printing platform is geared at providing a miniaturised high-density RNAi micro array product that will enable researchers to screen a large number of genes with relative ease and in a short time. RNAi is a natural process used by cells to inhibit the expression of unwanted or harmful genes. RNAi works typically by the destruction of specific mRNA molecules that carry instructions coded in a gene which is the blue print for individual proteins. By destroying the RNA messenger, the RNA shuts off a gene’s activity by ensuring that the corresponding protein is not synthesised. The technology works through printing up to 3 150 distinct RNAi molecules encapsulated in an optimised printing solution. Each printing solution contains the RNAi molecule, a transfection lipid, a marker to identify each spot and an extra-cellular matrix protein. With this technology, genome-wide screening can be achieved for a fraction of the investment required for conventional technologies. Traditional high-throughput screening methods, such as systematic well-plate based screening using high-end robotics, automation and a team of skilled operators, take up to several weeks of full-time work to complete one screening experiment. Using this array screening platform, screening time can be reduced from six weeks to six hours for a single screen and this technology therefore commoditises genome-wide experimentation and allows scientists to explore many more research questions that were previously inaccessible and costly. With the growing pool of chemical-compound libraries, a clear need has arisen to find new quick and easy ways to profile the activity of these chemical compounds against hundreds of biological targets. 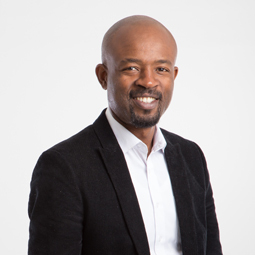 The CSIR is adopteding its high-content high-throughput microarray-based screening technology to allow the printing of synthetic and natural small molecule compounds. Using this technology, researchers have successfully demonstrated the feasibility of printing compounds in a microarray format to rapidly test the activities of many compounds in parallel against different biological targets. A DNA microarray is a collection of microscopic DNA spots attached to a solid surface. It is used to measure the expression levels of large numbers of genes simultaneously or to genotype multiple regions of a genome.